Children and young people with disabilities can have difficulties making and keeping friendships. 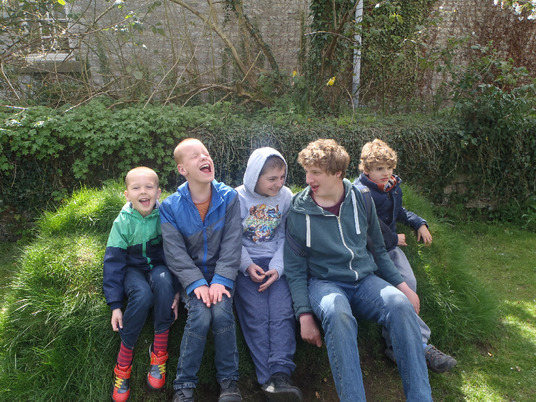 RSF have set up a number of groups where they can meet new friends and improve their social skills. A regular club at which a group of around 10 to 15 children with additional needs are supported by sessional workers and access many activities including swimming, ten pin bowling and trips out. The sessions are on a Saturday, once a month for 4 hours during term time. The group is fun and aims to build confidence and let children form new friendships. The Junior Club is free to attend. 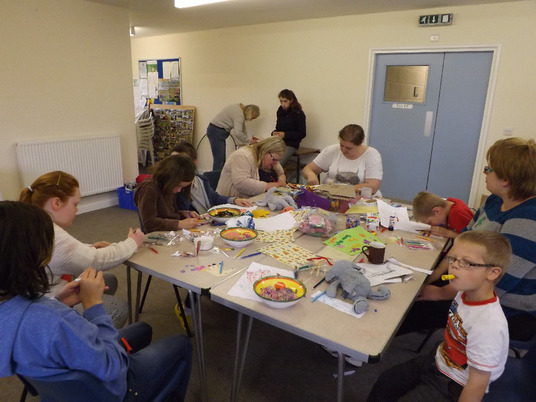 A weekly youth group for young people with additional needs and disabilities. Based in Pickering, North Yorkshire at Atmosphere Youth Centre, it meets on a Thursday evening at 6.00 to 8.00pm. Regular activities are available including music, pool, table football and arts and crafts. The Youth Group is funded by BBC Children in Need and there are weekly subs of £2. A regular group for our older members, this group provides a programme of social and leisure events combined with activities designed to promote Independence. The group take responsibility for their own programme and fund-raising. A fortnightly group for young people to meet and watch a film in Atmosphere Youth Centre, Pickering. Ryedale4Youth (North Yorkshire County Council's youth service) run regular open access youth groups throughout Ryedale. Our sessional workers can support young people with special needs and disabilities at these sessions. Weekly sessions are run in Norton and Pickering.